IBM Global Services Delivery Center employs IT professionals across all sectors. This site is fast becoming a “Centre of Excellence” in key areas of the global technology industry. 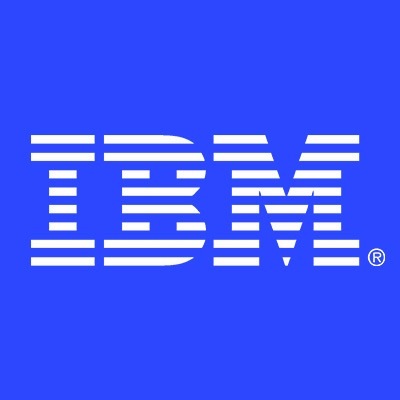 Few places offer as many opportunities to gain knowledge in your field, to work in a stimulating environment and rewards for outstanding performance as IBM. IBM can provide the perfect setting for your career and freedom to enjoy a rich personal life. Managed Security Services (MSS) is a pioneer and world leader in software and services that protect corporate and personal information from an ever-changing spectrum of online threats and misuse. MSS core operations are performed in Security Operations Centers (SOC) located in 10 locations around the Globe. SCEs (Security Correlation Engineer) will be responsible for tuning and adjusting rules and policies to increase detection accuracy on Qradar SIEM (security information and event management) Technology. In this role you will reduce false positives, or to improve performance by creating policy management and trend analysis, compiling a weekly/monthly trend analysis reports including trends in policy exceptions and user behavior. You will provide recommendations on what events should be categorized as “special instructions,” interact with the customer on a weekly basis to understand their needs on a tuning perspective. You will create new rules based on the criteria provided, perform updates on the existing policy rules and research new threats to ensure security continues. A company with a progressive and inclusive heritage based on leadership and a history of taking stands on things that matter.